Roy Xspinn: Deadmau5 - Clockwork New Release!! Deadmau5 - Clockwork New Release!! 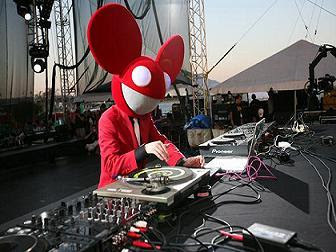 Here New Track from Deadmau5!! HOT! !